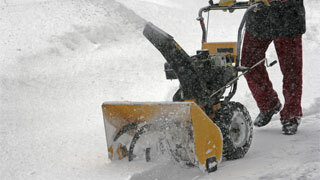 You can book, change or cancel your snow blower repair appointment at any time online or over the phone. We’ll update you about your snow blower repair appointment via text, email or phone–whichever you prefer. 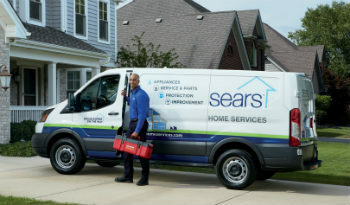 Whether you’re looking for snow blower maintenance, snow blower repair, or a new snow blower, Sears Home Services can help. We’re your best, most-trusted option for fast, quick, and easy local service, repair, and maintenance of your snow blower. Whether your snow blower won’t start, won’t stay on, or your snow blower is putting out smoke], we’ll connect you to the best local snow blower service technicians in the business. Technicians that are highly trained, licensed, vetted, nearby, and guaranteed to help fix all of your snow blower repair needs. We have thousands of local technicians that are always “near me,” that can help you no matter what your appliance emergency.